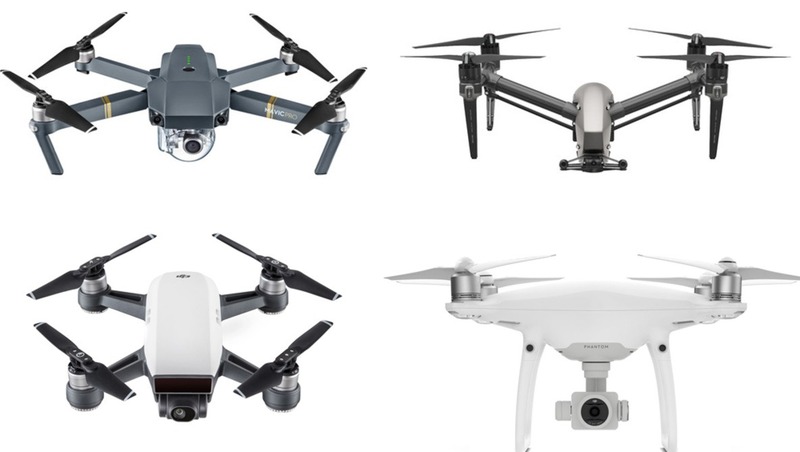 DJI has released many drones over the past few years. The different models may seem similar to a newcomer, but each one actually addresses a different need. In the end, it all boils down to size and portability versus image quality and performance. 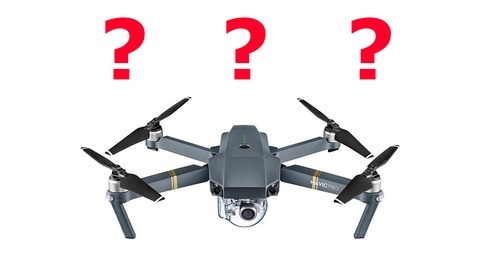 Here we’ll analyze the main differences between the DJI drones to help you determine which one is the right fit for you. Price: The price point is an obvious criteria, but one must not forget all the associated costs of ownership, especially spare batteries which can run up to $169 each. Portability: The drone size and weight will often dictate which model to buy. While the DJI Mavic won’t take more space than a 70-200mm f/2.8 lens in your bag, the mighty DJI Inspire requires a dedicated case for transportation. If you travel frequently, you may prefer a smaller model that fits in the plane’s carry-on compartment. The size also plays a role in public perception. Larger drones look more intimidating to the public and attract more attention (visibility and noise). Also, in some countries the applicable regulation on drones is based on weight threshold. The heavier it gets, the more constraints you will face (registration, mandatory parachute, and flight restrictions to name a few). 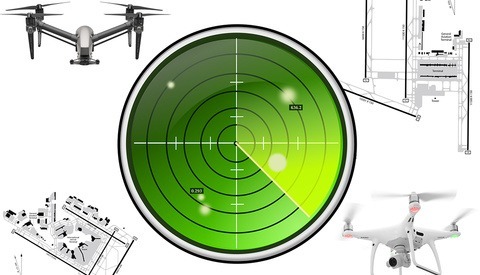 Image quality: Larger drones tend to carry better sensors and lenses. 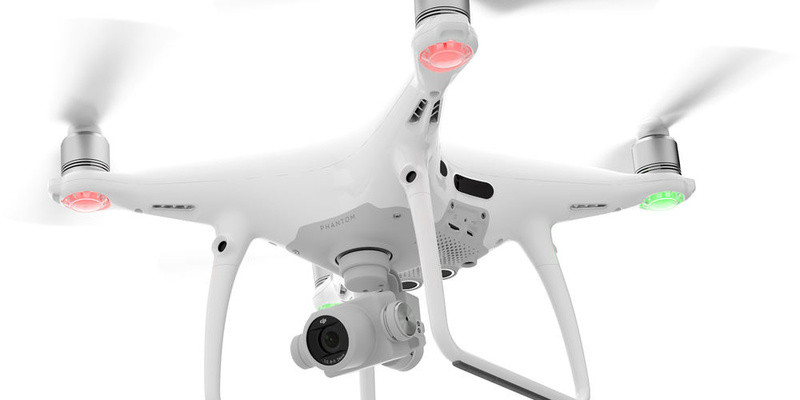 Entry-level models can only film in 1080p while the Inspire 2 can shoot up to 5.2K raw video. The Inspire 2 is also the only one to offer an interchangeable lens system while other models come with fixed focal length. Flight performance: While small aircrafts may struggle in windy conditions, the Inspire 2 can handle strong winds and produce perfectly stable footage. The maximum speed may be an important feature when filming moving subjects such as racing cars and boats. The battery life is also an aspect to consider. Additional features: Anti-collision system, swappable sensors, FPV camera, dual operator, etc. Price: $499 for the ready-to-fly set. The Spark is the cheapest DJI drone. An extra battery comes at $49. Image quality: Don’t expect much from this entry-level unit. The camera is only mounted on a two-axis gimbal. The yaw stabilization is not present but the roll and pitch axis still deliver good performance. The video capture is limited to 1080/30p at 24 Mbps. Unfortunately, the 24 and 25 frames-per-second modes are not (yet) available. Picture profiles and adjustment settings such as D-LOG, Cinelike, sharpness, contrast, or saturation are not supported either. In stills mode, the 12-megapixel sensor can only capture JPEG images; Raw DNG is not available. However, the Spark is capable of shooting time-lapse at up to two-second intervals as well as bracketing for HDR photography. Portability: Weighing only 0.6 pounds (0.3 kilograms), the Spark goes unnoticed in your bag. Flight performance: The Spark can handle moderate winds thanks to its maximum speed of 31 mph (50 kph) in sport mode. The two-axis gimbal does a good job with image stabilization and the GPS keeps the aircraft very steady. In terms of endurance the small 3S battery usually lasts about 12-14 minutes depending of your flight style. Additional features: Despite its size, the Spark still manages to provide a front obstacle avoidance system. Conclusion: More than a basic selfie drone, the DJI Spark is capable of delivering decent quality photos and videos in a very small package at a reasonable price. It won’t take much space in your bag. It's an ideal choice for casual users who don’t plan on doing advanced media editing. Price: $999 for the full set, plus $99 for an additional battery. Portability: Thanks to its foldable arms, the Mavic can fit in your camera bag without taking all the space like the DJI Phantom. It weighs only 1.8 pounds (0.8 kilograms). Image quality: Like his larger brothers, the Mavic offers all the usual video features such as 1080/60p, 4K/30p, customizable picture profiles, and D-LOG. The only downside is the low 60 Mbps bitrate which offers limiting grading options, especially in 4K. The exposure and white balance must be set with care here. However, keep in mind that the previous high-end Inspire 1 (X3) and Phantom 3 Pro were also capping at 60 Mbps and we lived with it. The stills mode relies on a small 1/2.3-inch 12-megapixel sensor able to output JPEG and raw DNG pictures. The camera can rotate 90 degrees, which is very convenient to capture high definition panoramic photography. Finally, the camera is set to a fixed f/2.2 aperture with a 28mm focal (35mm format equivalent). ND filters will be needed in order to reduce the shutter speed in video mode. Flight performance: The small quadcopter can handle moderate to strong winds fairly well. Switch to sport mode to reach a speed of up to 40 mph (65 kph). However, the front propellers may enter in the camera field of view at this speed. On average, the 3S lithium battery gives a comfortable 20-24 minutes autonomy. 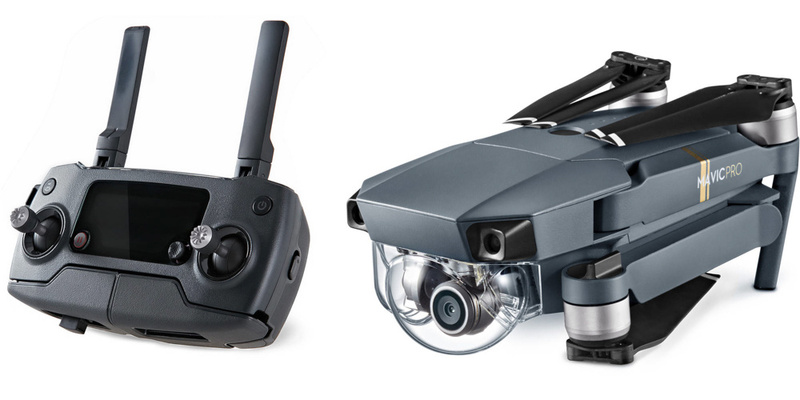 Additional features: The Mavic is equipped with forward and downward anti-collision sensors. It also supports dual controller (pilot and camera operator). Conclusion: The Mavic represents the perfect compromise between size, price, performance, and image quality. 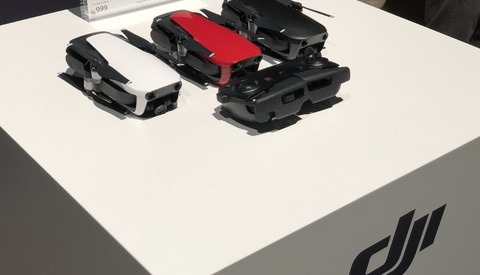 Unlike the DJI Spark, it comes with a 3-axis stabilized camera, 4K video, multi frame rate options, and advanced picture profiles. Compared to the Phantom 4 Pro, the Mavic has a smaller sensor and lower video bitrate (60Mbps) but these disadvantages are compensated by its lighter footprint. Professionals looking for extreme portability or casual users who want something better than the Spark and smaller than the Phantom can safely opt for the Mavic. First, let’s address the two minor differences between the Pro and Advanced version. The Pro is fitted with additional anti-collision sensors and can switch to the 5.8 GHz radio band for better range and signal stability in areas with high radio interference. Other than that, they are identical in terms of performance and image quality. Price: $1,499 for the Phantom 4 Pro and $1,199 for the Phantom 4 Advanced. Both drones use the same $169 battery. Portability: With all the accessories, the Phantom 4 needs a dedicated backpack for transportation. Note that during air travel, the Phantom might not fit in the small overhead bins of regional commuter planes. You may have to check your precious cargo. Image quality: Fitted with a large one-inch sensor, the Phantom 4 gives excellent image quality with reasonable high ISO performance. On the video side, the camera can record in 4K at up to 60fps (50fps in Cinema 4k). The bitrate bumps to a nice 100 Mbps giving more room for grading and reduces the chance of showing banding and compression artifacts as with the Mavic. The codec includes the traditional H.264 as well as the more efficient but computer intensive H.265. Thanks to the larger sensor, the resolution reaches 20 megapixels. The pictures are sharper and the dynamic range is much improved. Unlike the Mavic, it is possible to control the aperture of the camera (f/2.8–f/11) making your life easier especially in video mode to respect the shutter angle rule. Flight performance: This larger drone can handle fairly strong wind. The aircraft and gimbal stability is excellent. The Phantom 4 is the champion of flight endurance; It can stay in the air for up to 25 minutes. In sport mode the max speed can reach up to 45 mph (72 kph), albeit with the risk of having the propellers in the field of view of the camera. Additional features: Dual controller/dual operator. 360-degree obstacle avoidance sensors on the Pro version but only forward and downward detection for the Advanced. Conclusion: Even though the Phantom 4 is not as compact as the Mavic Pro, the image quality, video features, endurance, and stability put this drone in the professional league. The only downsize is the price of the spare battery which cost $169, which is a bit steep for a 4S battery. Price: $3,599 with the X4S camera and $6,198 with the X5S camera (SSD not included). A set of batteries (you need two) comes at $359. Portability: The Inspire is a large drone, so don’t even think about taking it as a carry-on bag when flying. The full set in a Pelican style case weighs around 40 pounds (18 kilograms). Image quality: This machine is designed for high-end professional work especially with the X5S micro 4/3 camera capable of 5.2K resolution in 12 bits ProRes or raw CinemaDNG. In the latest format, it will fill up a 250 GB SSD in a few minutes. No need for fancy codec and bitrate? No problem, you can install the cheaper X4S camera that gives the same features as the Phantom 4: one-inch sensor, H.265, and 4K/60p at 100 Mbps. 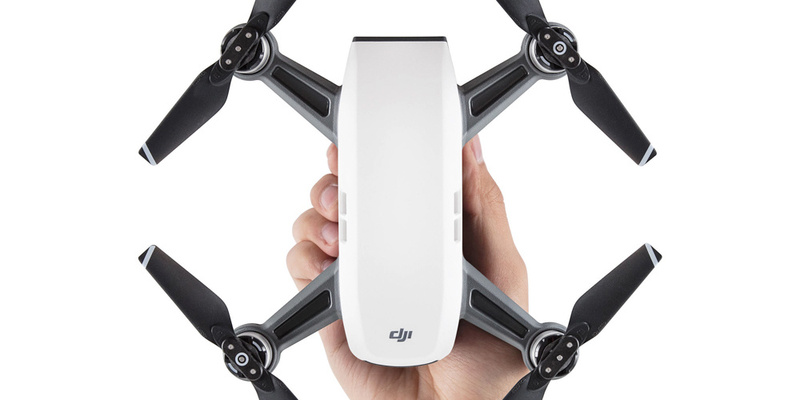 Additional features: Advanced 360-degree anti-collision system including upward sensing, interchangeable lens camera, swappable camera and sensors, dual operator with two cameras (the pilot can fly the drone with the front low resolution camera while the camera operator controls the main HD camera). The two video feeds are displayed together on the screen (picture-in-picture window). Extreme redundancy of the critical electronic and dynamic components. Conclusion: The ultimate drone for the most demanding jobs, the Inspire 2 delivers what many high-end cameras don’t offer at this price. However, the full system is rather bulky and not travel friendly. Fun toy with a two-axis gimbal. It delivers correct video only in 1080/30 (24Mbps) and 12-megapixel JPEG pictures. Easy to carry drone capable of delivering stable footage in 4K/30 but with a limited bitrate of 60 Mbps. It takes 12-megapixel stills in JPEG or DNG. For hobbyists or professionals seeking extreme portability. Mid-size aircraft fitted with advanced photo and video features. 4K60 at 100 Mbps, H.265 codec, and 20-megapixel pictures in JPEG or DNG. The image quality benefits from the large one-inch sensor. For mid-range professionals and advanced hobbyists. 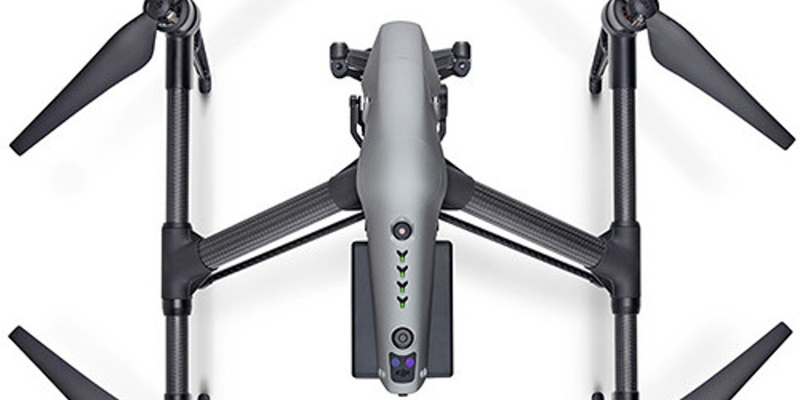 Full-size and bulky drone designed for high-end professional work. Offers 5.2K in ProRes, CinemaDNG, interchangeable lens, and extreme redundancy of the critical aircraft parts. For professionals or wealthy amateurs.